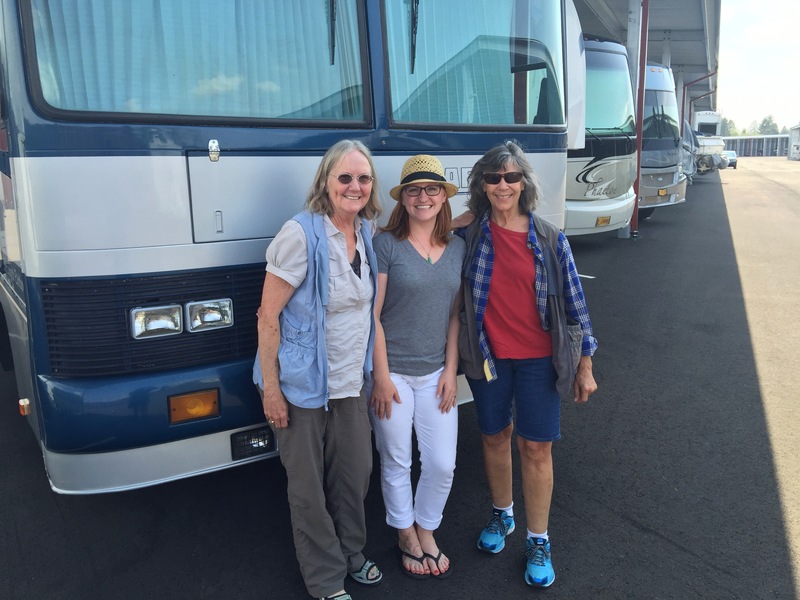 Shortly after we purchased the Alpha Uno my mom came up with the idea of going on her own RV road trip with her good friend Lyse. I suppose we were a bit of an inspiration. If you can’t tell, that is my mom on the left and Lyse on the right.